Una historia, tiene muchas maneras de ser contadas, la melancolía, la tristeza, la furia, todo ocurre en los rincones de Canberthy, a veces es un castillo, otras veces, ni siquiera es algo visible. 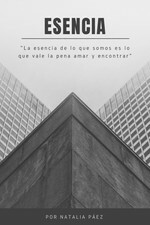 Los Rincones de Canberthy's cover picture was updated. Facundo Parodi published a new chapter 'Fantasmas Pixelados en Canberthy' from the story 'Los Rincones de Canberthy'. 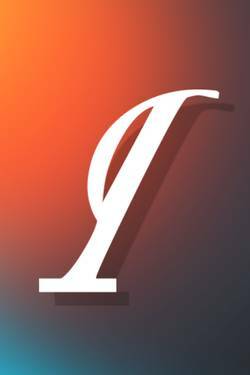 Facundo Parodi published a new chapter 'Los pasillos de Canberthy' from the story 'Los Rincones de Canberthy'. 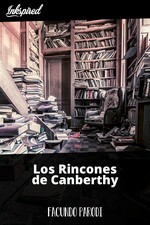 Facundo Parodi published a new chapter 'Lluvia a las afueras de Canberthy' from the story 'Los Rincones de Canberthy'. 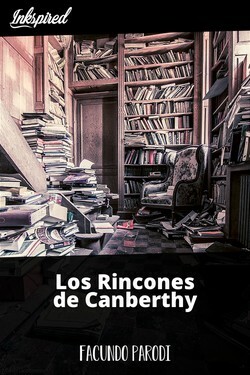 Facundo Parodi published a new chapter 'Recepciones Cambiantes de Canberthy' from the story 'Los Rincones de Canberthy'. Facundo Parodi published a new chapter 'En las Puertas de Canberthy' from the story 'Los Rincones de Canberthy'.